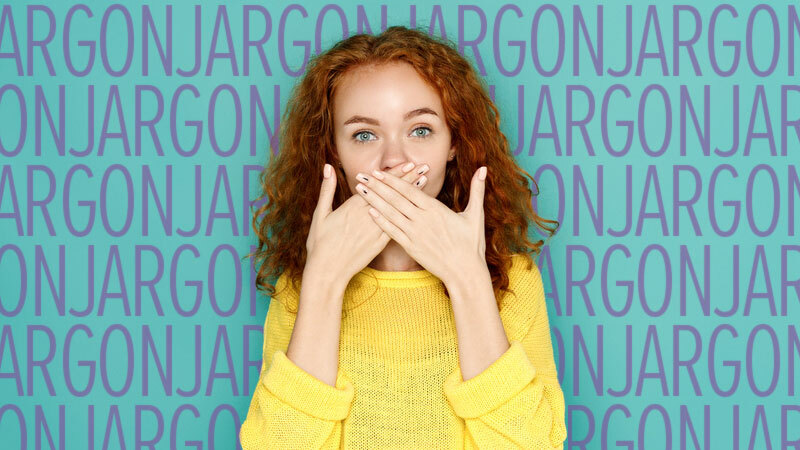 When it comes to marketing to millennials, content marketing has been demanding an answer to the infamous Spice Girls line – ‘tell me what you want, what you really really want.’ So, as a millennial, I’ll tell you what I want, what I really really want. It’s no secret that millennials spend a significant amount of time online – averaging 25 hours a week, actually. However, targeting our generation involves more than just taking your print strategy and putting it on Facebook. 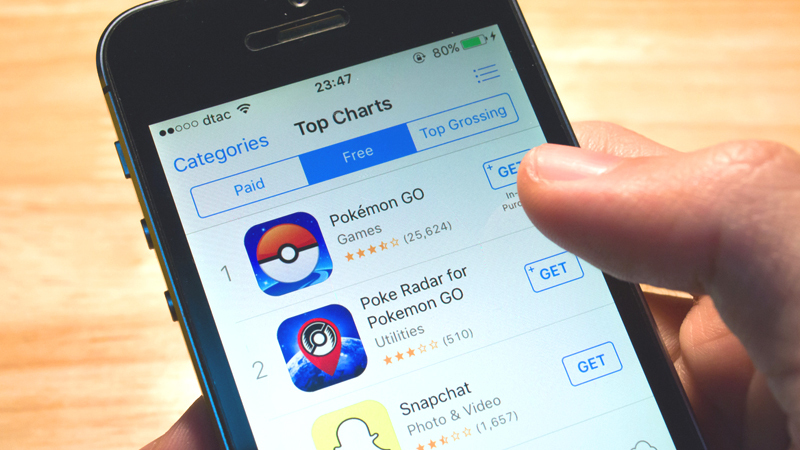 Content creators need to take a moment to think about why millennials are online. One reason we’re there is to reach out to our friends. Brands should be befriending us, not targeting us. Tell me a heartwarming story, make me laugh, relate to me—don’t just tell me how you can lower my annual interest rate. That might catch my attention for a minute, but you haven’t connected with me. Creating a connection will earn you a customer for life. As brands become more relatable, they’ll find loyal customers in what I like to call, my millennial mates. Brands have to be genuine with their attempts to make a connection, because we will see right through obvious marketing ploys. Campbell’s Soup made this mistake. 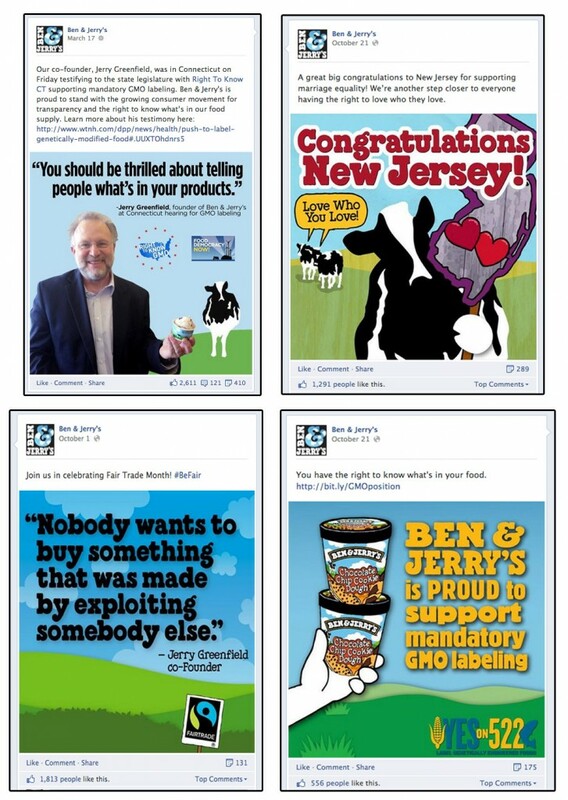 It’s this mindset that led Campbell’s to their ineffective Campbell’s Go! campaign. They treated our generation like a species in the wild as they studied our natural habitat. “It sounds like the marketing copy that would be written by aliens if they landed here 2,000 years from now and looked through the wreckage of our civilization and found a Simpsons episode from 1999. 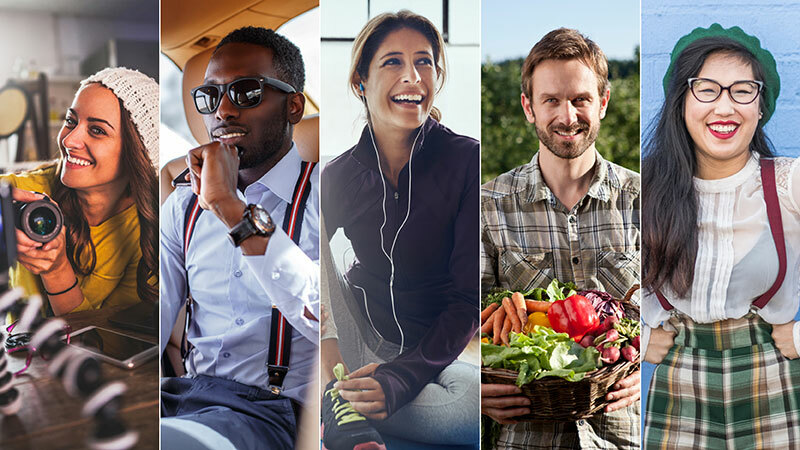 It doesn’t sound how actual millennials talk,” says Evan Hamilton, a 28 year old at UserVoice. Campbell’s may have made an impact by getting us to talk about their new, edgy soup flavors – you can thank Colbert for that – but without feeling a connection to the brand, we’re easily going to stray to other options. Targeting this generation is going to be the toughest challenge marketers have faced since the invention of the television. We’re a generation who has seen it all. The fundamentals of marketing are going to need some real innovation to reach us. We are a misunderstood generation and just want to be appreciated by a society perceiving us to be lazy and entitled. Ben & Jerry’s has famously had some of the most clever names for all of their products, even incorporating some of the faces we millennials love most. This company stands for more than amazing ice cream. Millennials will always respect brands that stand for what’s right and good. In being so transparent and socially responsible, this brand has won the trust of many of my generation. It’s the social conscience and the Chubby Hubby, really. 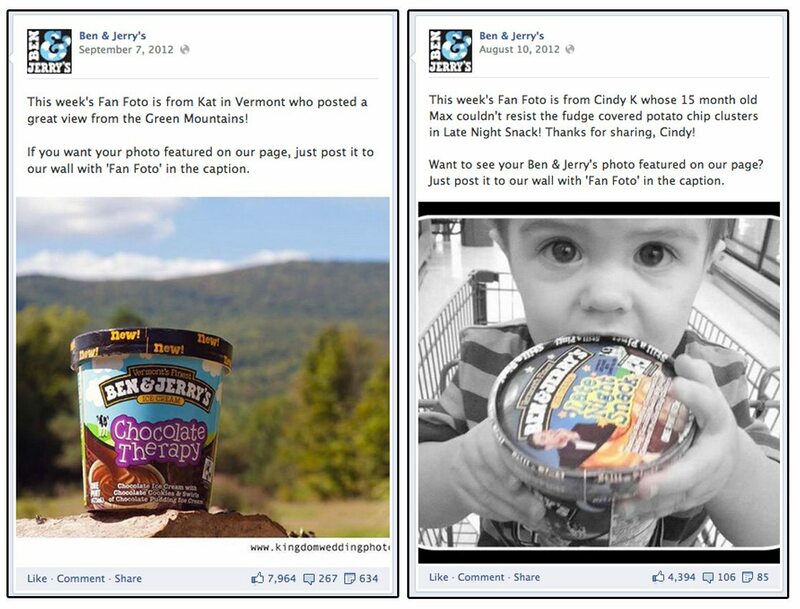 Ben & Jerry’s Facebook page asked their customers to send in their best Fan Fotos using their ice cream. 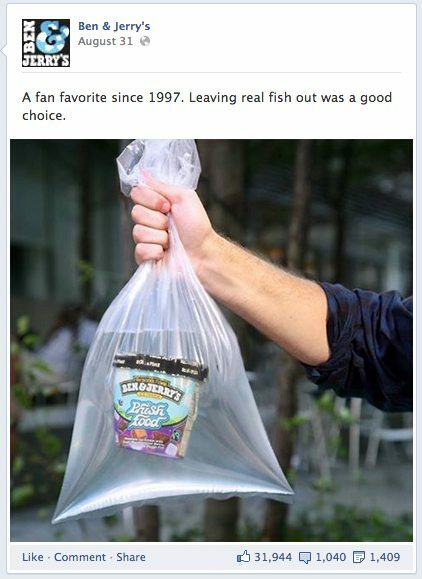 With over 7 million likes, it’s safe to assume they probably received a lot of responses from consumers eager to engage with such a fun and relatable brand. We millennials are not some alien creature meant to be observed and studied. We’re not scary. We’re not (all) lazy. We’re not (all) spoiled. We just want to feel a connection with you and your brand. Stop with the tricks and the gimmicks and just relate to us. Once you drop the pretenses you’ll be amazed at the support you’ll receive from my generous and enthusiastic millennials. So that’s what I want, what I really really want. That and I really really really wanna zigazig-ha – whatever that means.